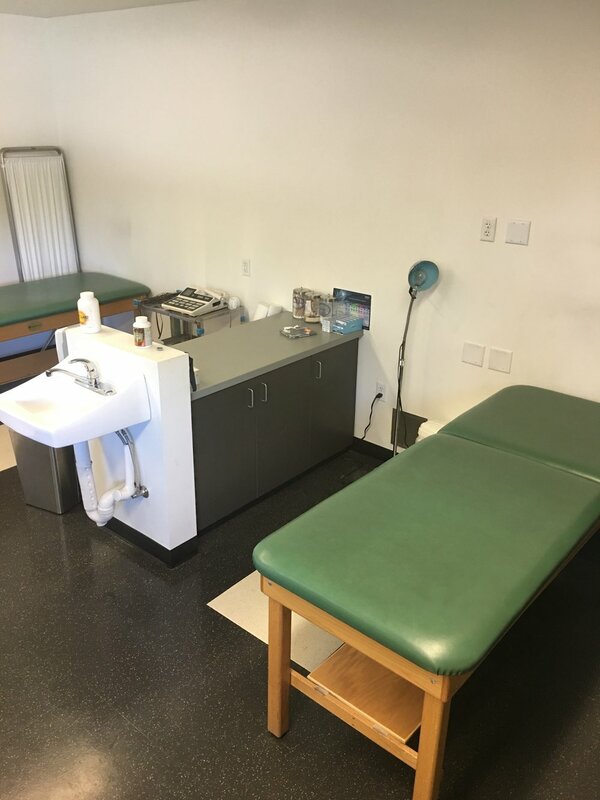 Laney is located in the heart of beautiful Downtown Oakland and has some of the most advanced and digitally upgraded facilities of any Junior College in the state. 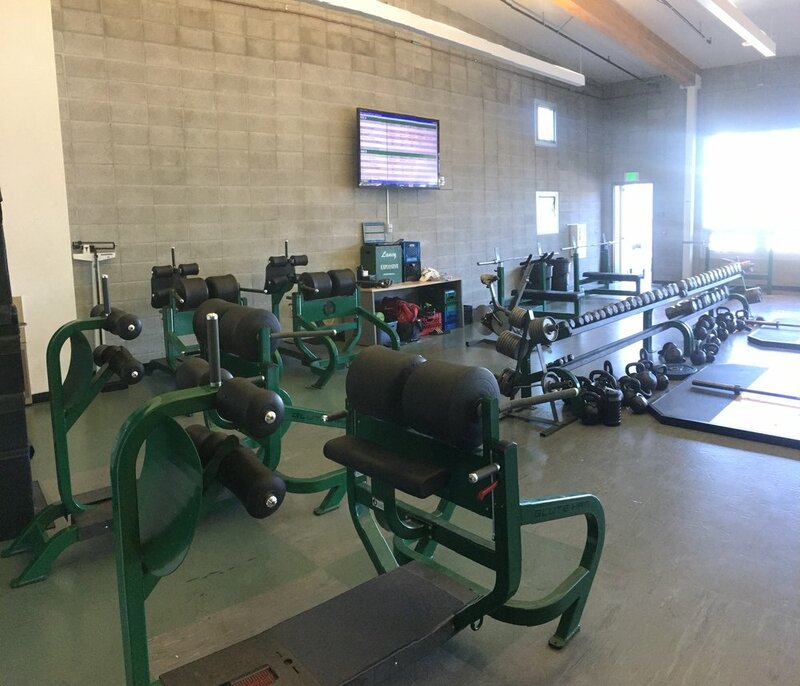 Laney College is dedicated to providing its student-athletes with the most up-to-date equipment and facilities possible, while housing it's facilities in one of the most progressive communities in the country. 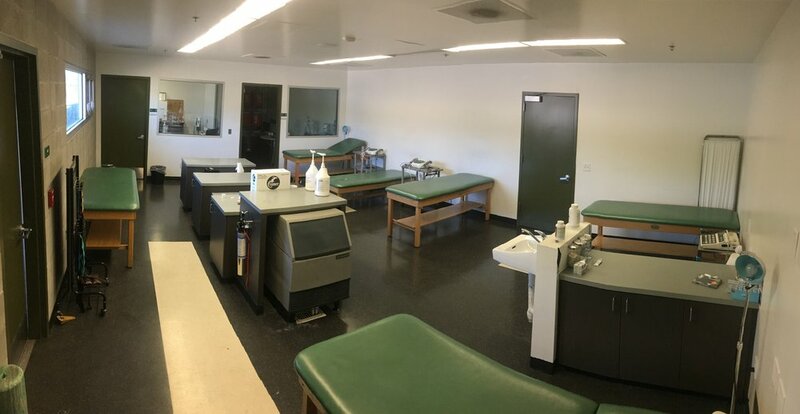 Our athletic facilities have been a popular location for production companies, as professional athletes like Stephen Curry, Marquette King, and Abby Wambach have used our facilities for commercials and promotions. We have an all-weather lighted baseball field that was completed in 2011. Our baseball field is not only used by our baseball team, but several local universities and semi-pro teams as well. 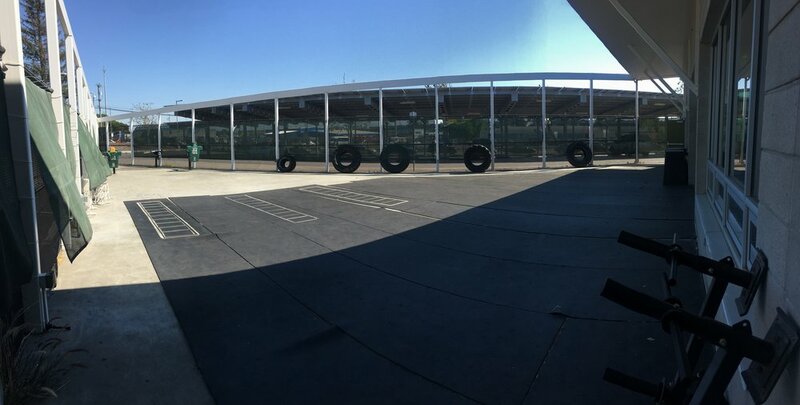 Our football field and track were resurfaced in 2013, and are the home of the Silver Bowl (Oakland Athletic League Section Championship) and Oakland Athletic League Track & Field Championship. Our football stadium is also selected every year as the practice site for the Foster Farms Bowl. We have a 2,000 seat gymnasium for our volleyball and basketball teams. Our gym also hosts local high school playoff games, along with professional and AAU basketball tournaments. We have one of the fastest and most picturesque swimming pools in the area, where our water polo and swimming & diving teams compete for conference championships. 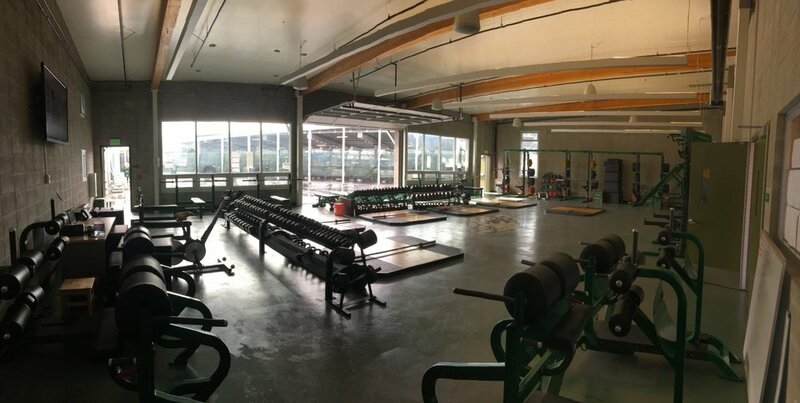 Our 18,000 square foot Athletic Field House houses locker rooms, a training room, a weight room, team meeting rooms, and classrooms for our student-athletes. It also has a kitchen and bbq for special events and meals for our student-athletes.